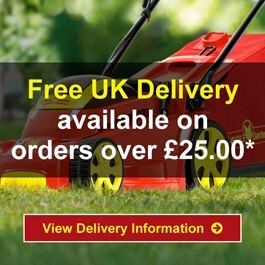 Each month we showcase a different product from the fantastic WOLF-Garten range. 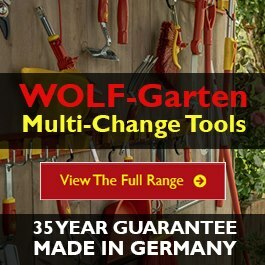 WOLF-Garten tools, accessories and machinery. Be sure to visit our website each and every month to ensure that you don't miss out.